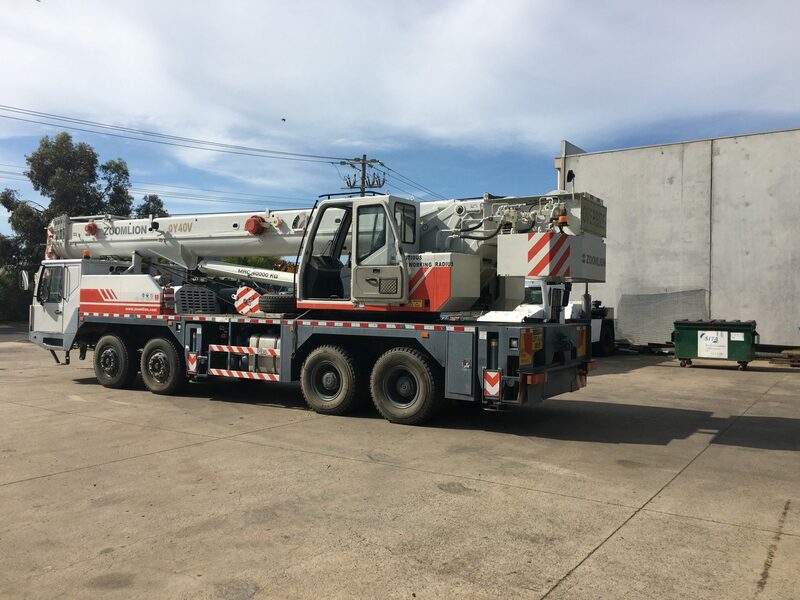 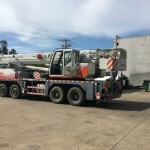 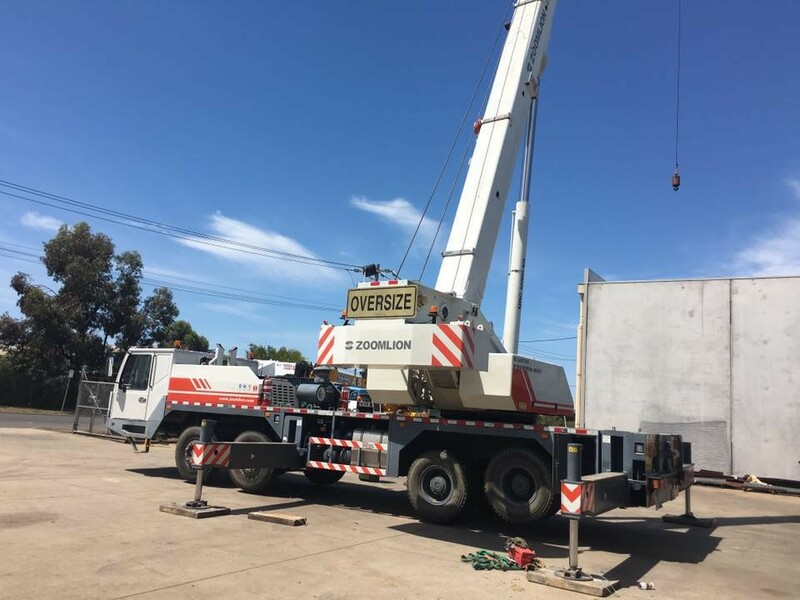 Whatever your reason for needing Geelong mobile crane hire, you can rely on Absolute Crane Solutions and our versatile seven-tonne mobile truck crane. 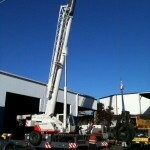 Crane hire is a service that can only be carried out by experienced and knowledgeable specialists. 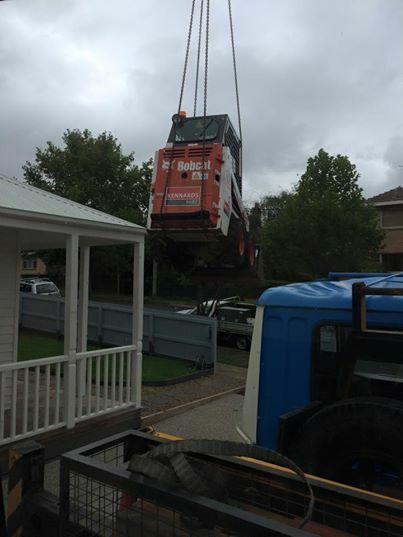 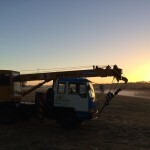 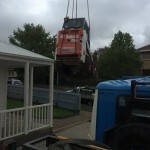 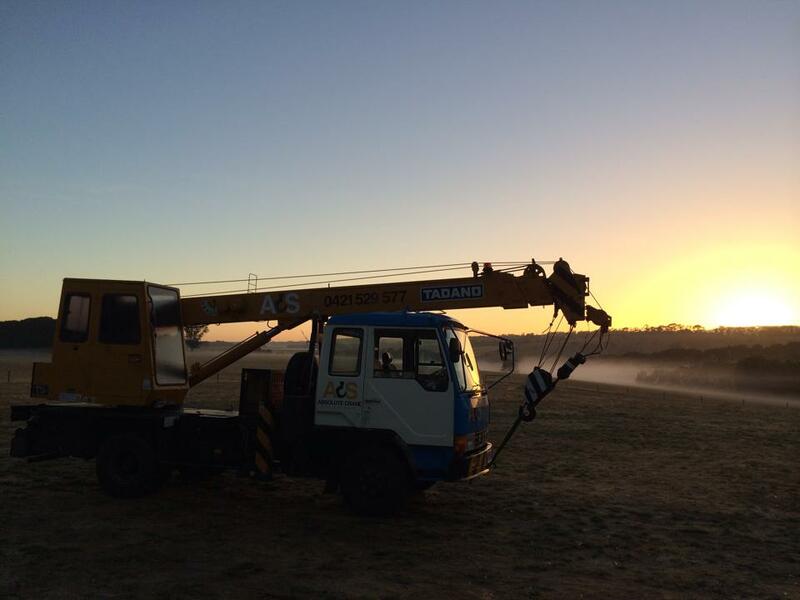 At Absolute Crane Solutions, our Geelong mobile crane hire always includes a crane operator. 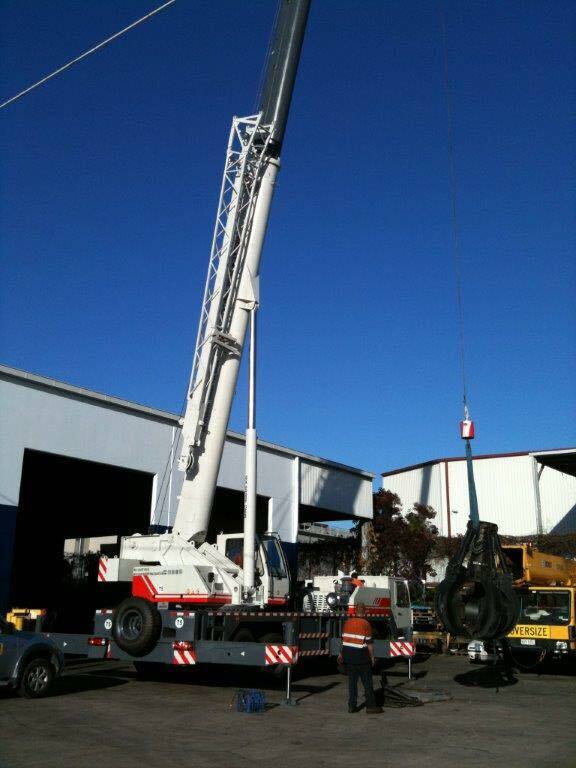 We can also provide a rigger with your mobile crane hire. 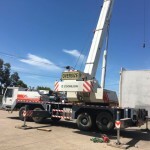 We have the know-how to help our clients make crucial decisions about which crane will best suit the task at hand, as well as how best to position the crane and carry out the job safely and efficiently each and every time. 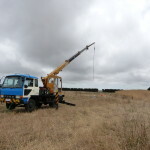 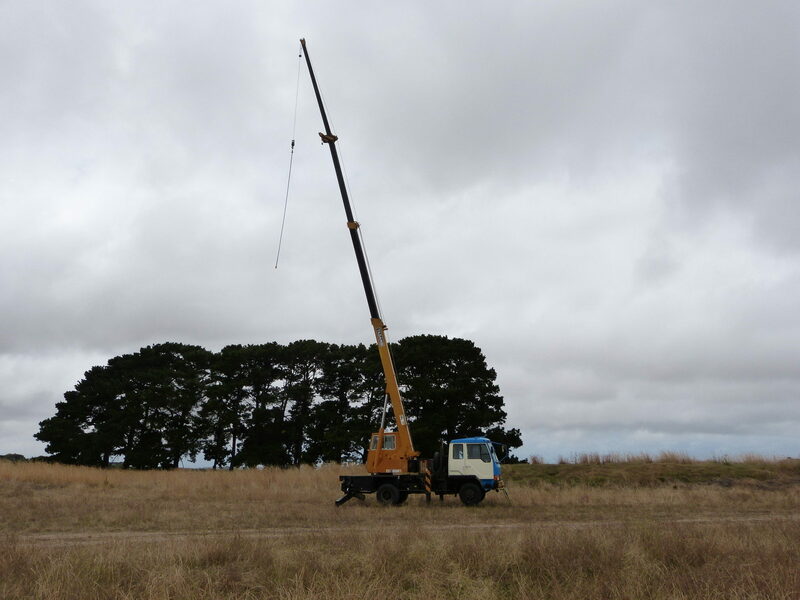 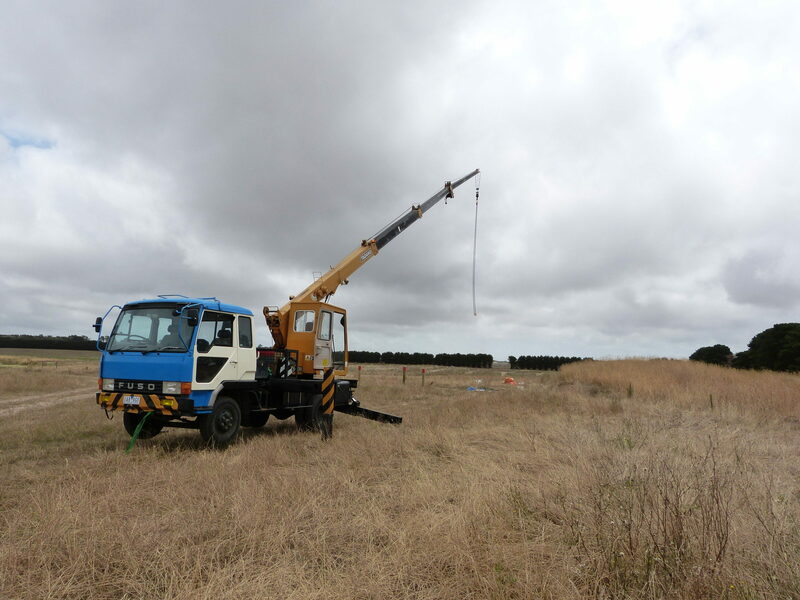 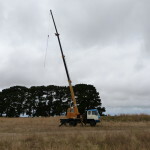 Depending on the job, we might suggest that Franna crane hire is the better option. 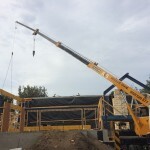 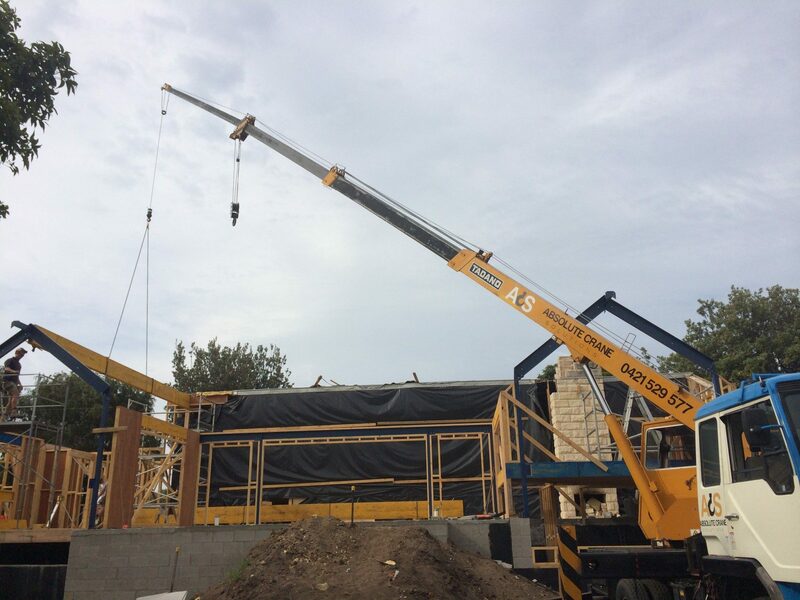 As the ultimate “taxi” crane, a Franna crane is the versatile and mobile solution for use in workshops and construction sites where space and access is tight. 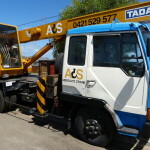 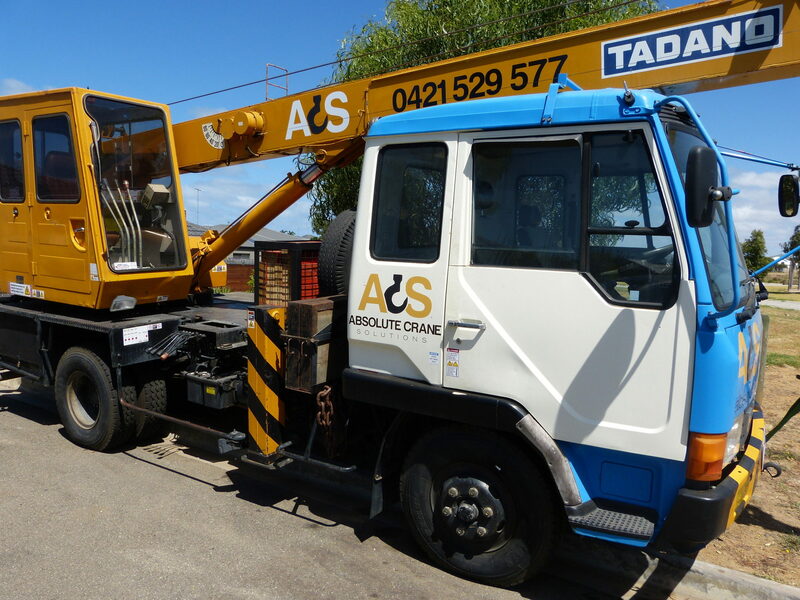 For all your mobile crane hire Geelong-wide, contact us at Absolute Crane Solutions.